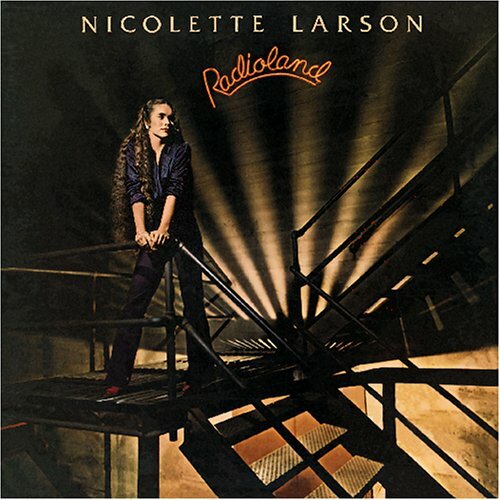 This is the most recent information about Nicolette Larson that has been submitted to amIright. 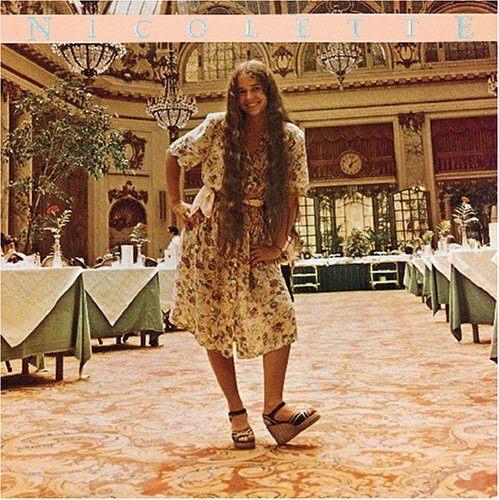 If we have more information about Nicolette Larson, then we provide a link to the section where it appears (the actual page whenever possible). "Rhumba Gil" originally "Rhumba Girl"
"Lotta Lore" originally "Lotta Love"
"Gotta Love" originally "Lotta Love"
The word 'love' changes from a noun to a verb. "Lotto Love" originally "Lotta Love"
It would be a song about love for the lottery. A possible misspelling of the second performer's name? Whom or what did he tar? Did he also feather? Does the rest of the orchestra know about this? "Hurl Big Ram" originally "Rhumba Girl"
"Hurl Rig, Bam" originally "Rhumba Girl"
"Hum, Bar Girl" originally "Rhumba Girl"
"Total Love" originally "Lotta Love"
"Total Vole" originally "Lotta Love"